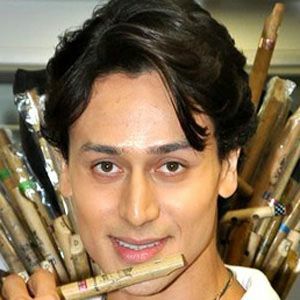 In 2009, he was offered the starring role in a television series called Fauji; however, he ultimately chose not to participate in the project. Indian film critic Anupama Chopra criticized aspects of his performance in Heropanti. He and his sister Krishna were born in Mumbai to Ayesha Dutt and Bollywood actor Jackie Shroff. He has been in a relationship with actress Disha Patani. His famous father Jackie Shroff was the recipient of a 1989 Filmfare Best Actor Award.